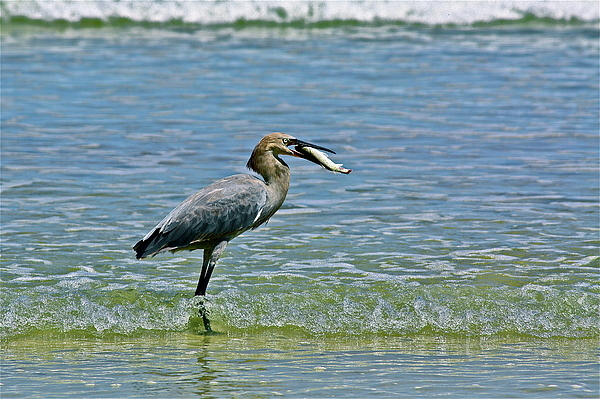 There are no comments for Breakfast. Click here to post the first comment. 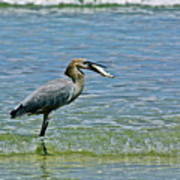 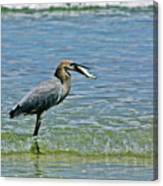 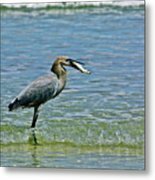 I watched this heron catch a fish one morning when I was at Daytona Beach, Florida.